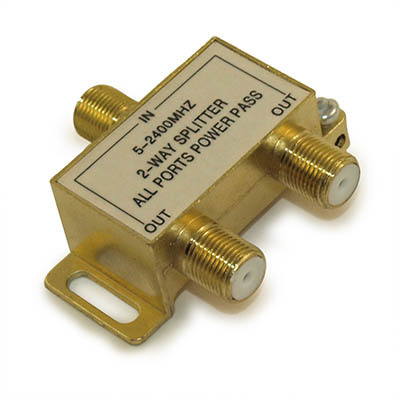 This premium signal splitter is able to split a single input signal into multiple separate signals. Convenient and ideal for those who have the need for additional outputs into multiple displays from one source. 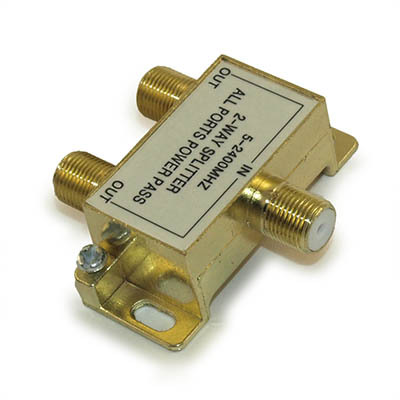 Best for cable, satellite TV where a HIGH QUALITY split is needed with minimal signal loss.